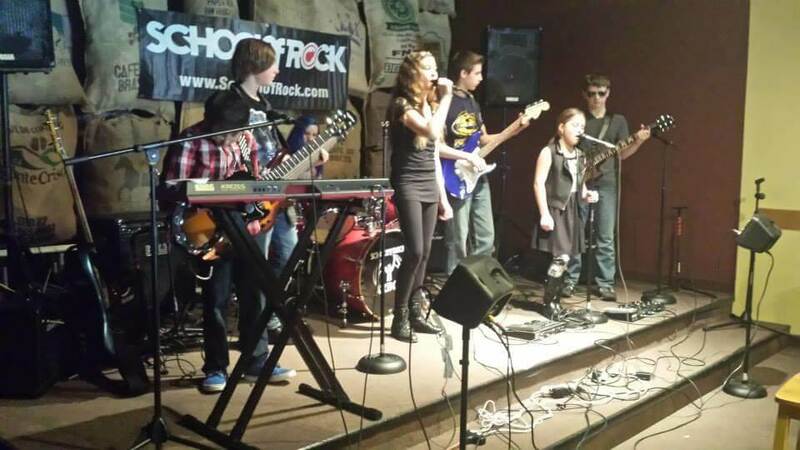 School of Rock Ann Arbor’s music teachers are experienced musicians devoted to helping students attain musical proficiency. 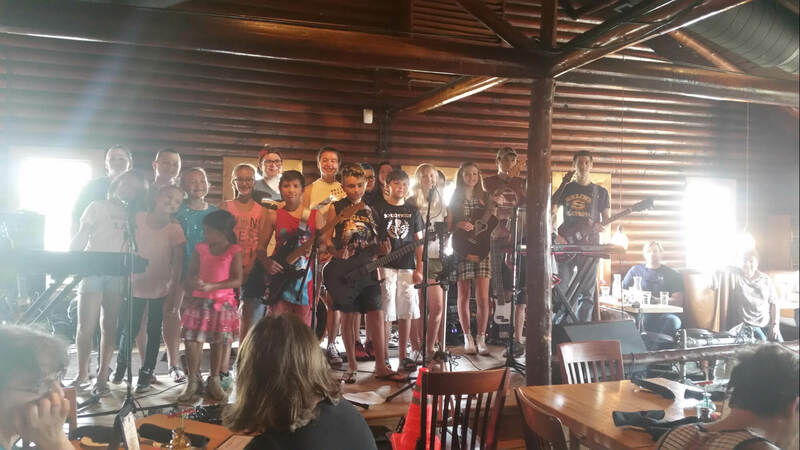 From singing to drums to guitar, our Ann Arbor music instructors inspire and teach students to perform live. Dianna has spent her career owning and running various businesses before starting with School of Rock. She is passionate about all of her students and instructors and makes it her mission to put their needs first. She firmly believes in the mission and community of School of Rock and hopes every student will find a home here. Lyndsay recently graduated from the University of Michigan where she studied Voice Performance and Music Education. She is currently in her second year of teaching vocal music in the Ann Arbor School District. In addition to studying opera, Lyndsay has experience with a cappella music and enjoys singing music from all genres. 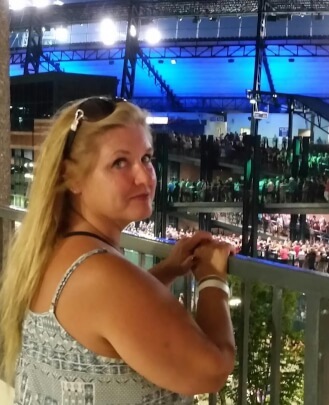 She loves working with musicians of all ages and her goal is to help her students make music a part of their lives, find their individual voice and confidence, and make the music their own. Ashley is a vocalist who has a deep love for music and experience with many genres. Her interest in music started when she was young through going to gigs with her dad, who was a classic rock DJ. She received her Bachelor's of Music in Vocal Performance from Adrian College. She has done work in opera, operetta and musical theatre, but greatly enjoys jazz and rock music. 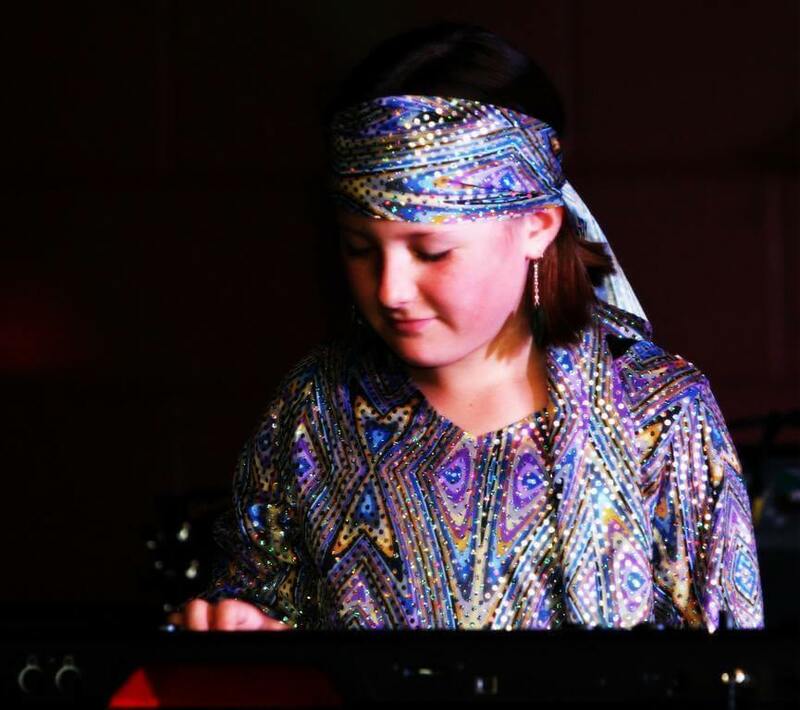 Ashley also has experience teaching piano, aural skills and music theory. She is passionate about teaching students to sing healthily, perform with confidence and find joy in music. 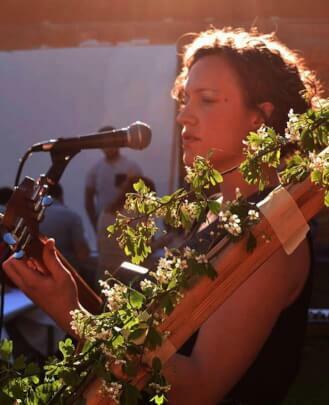 Kat Steih is a multi-instrumentalist whose childhood love of classic rock led her into a life of singing, songwriting, guitar playing and electronic music production. She has been writing and playing music for 15 years. Her career has taken her from Michigan to Denmark, Korea, Poland, Germany and Spain for musical study and performance. She has released five studio albums in a variety of styles. Kat's focus on the creative process makes her lessons a life-giving experience, where the students’ own personal strengths and motivations lead them towards continued success. Shawn Wayne Donaldson is a guitarist, performer, recording artist, arranger and songwriter beginning at the age of 14. Despite his visual impairment, and from a very young age, Shawn displayed a remarkable aptitude for a variety of artistic media. Shawn is largely self-taught and known for his remarkable talent for playing by ear. Over the years, Shawn has played everything from rock to jazz to bluegrass to classical. Ryan is currently a student at the University of Michigan. 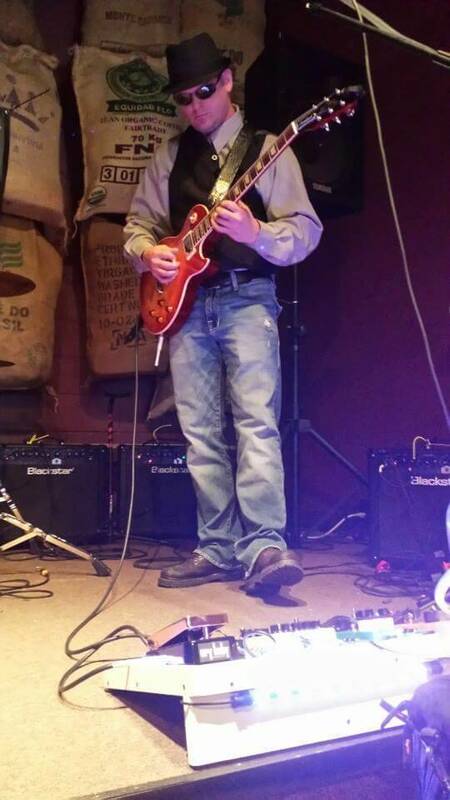 He has been playing guitar for about 10 years and has experience in many styles from blues, to rock, to folk and indie. He also plays bass and sings, and above all has a strong passion for performance. 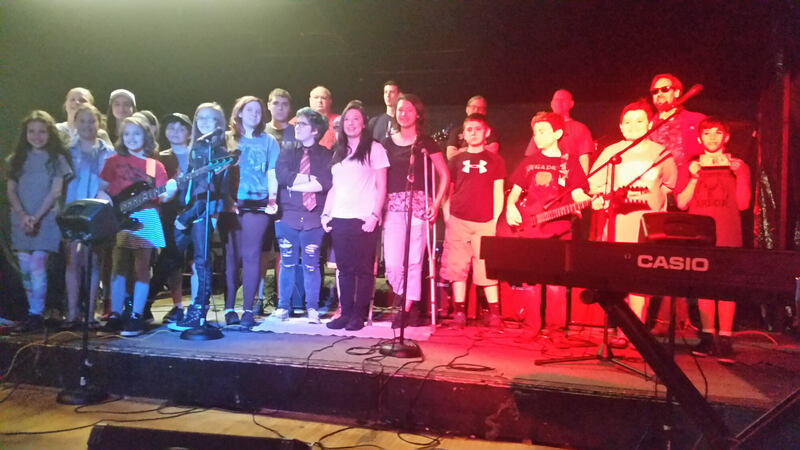 As a former School of Rock student, Ryan knows how important it can be to have an accepting and encouraging musical community. 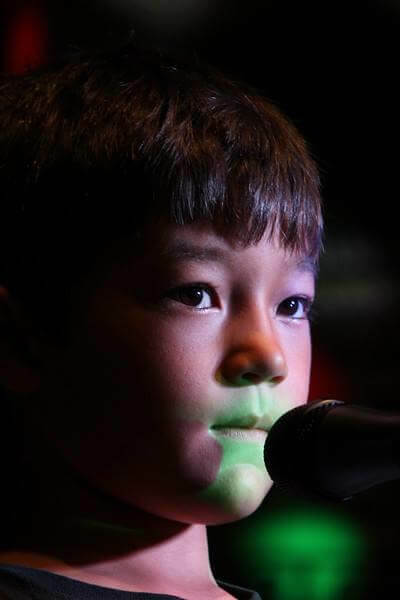 He hopes to pass down the passion for music that his own instructors once sparked in him. 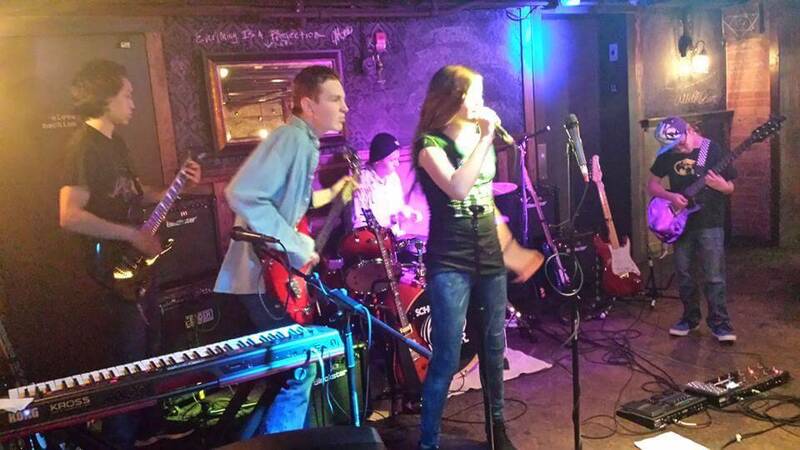 Stefan has been part of the Metro Detroit music scene for over 10 years, playing guitar, bass and drums. He was a student at School of Rock Rochester. 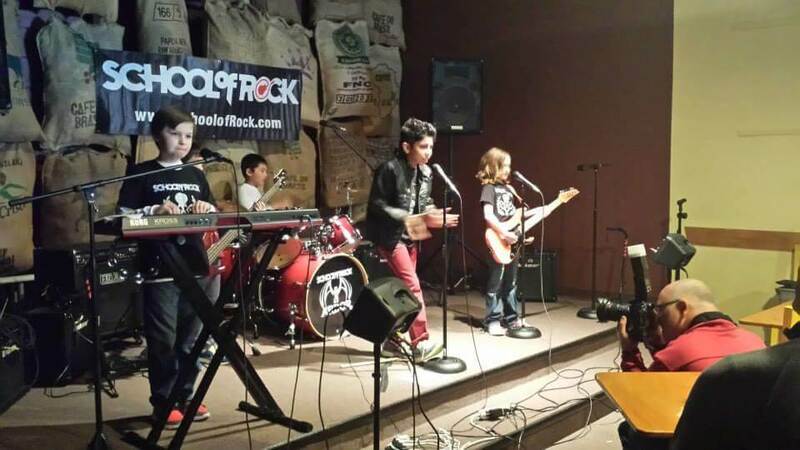 While there he was a member of their House Band and also performed with the School of Rock AllStars. While competent on multiple instruments, Stefan also has a solid background in theory and composition as well. Currently, Stefan plays guitar in Junglefowl and The Sugarbombs, as well as bass with White Bee. 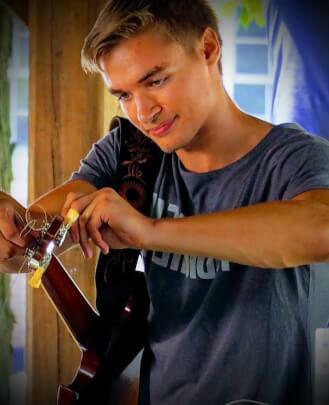 He is also studying classical guitar at Eastern Michigan University. 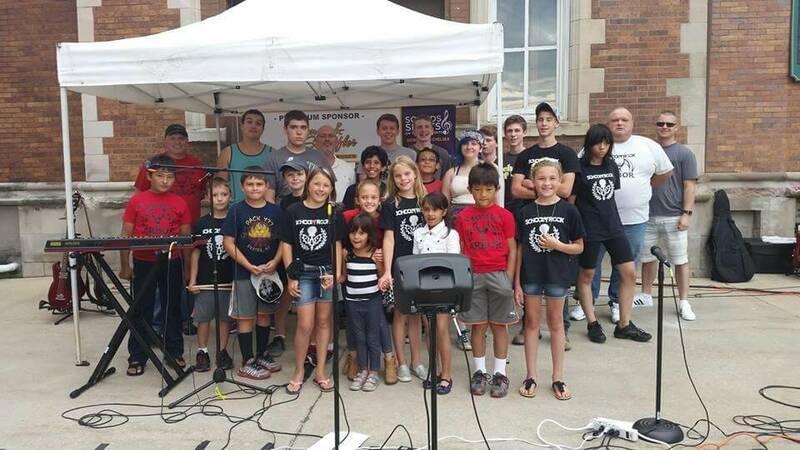 Nathanael Zuellig is a musician/educator active in the Southeast Michigan region and has been performing on both guitar and drums for over 10 years now, with a mix of piano and bass thrown in there along the way. 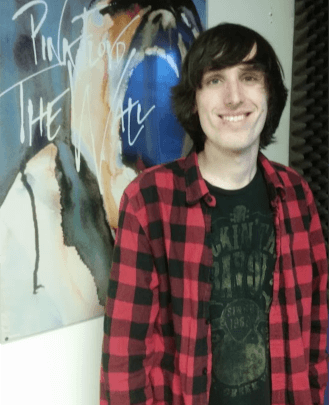 In 2016, he graduated from Eastern Michigan University with a Bachelors in Instrumental Music Education K-12, and he began performing locally and teaching private lessons at School of Rock Ann Arbor and abroad. 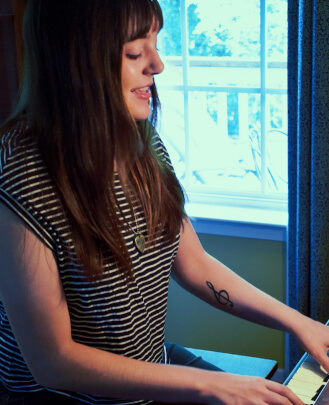 Kelsey Detering is a vocalist, pianist and singer/songwriter from Ann Arbor, MI. 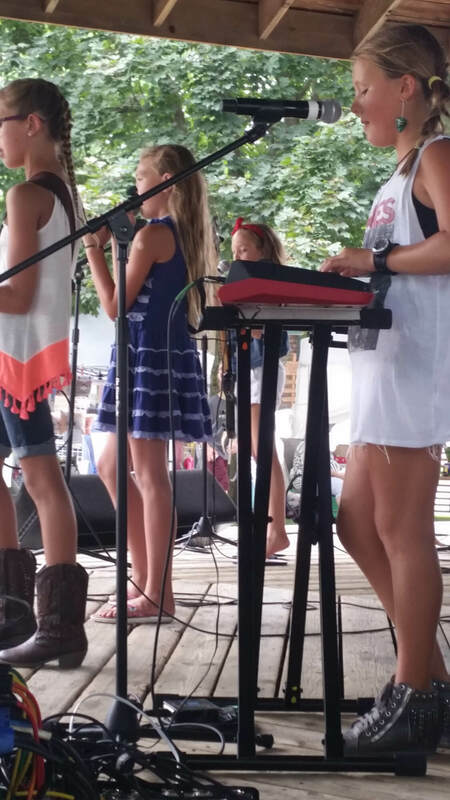 She has been singing and playing on various stages for her entire life and has a background in choir, operetta, musical theatre, classical piano and, most importantly, rock n' roll. Thus, she sings and plays a variety of musical genres, and firmly believes that the best music comes from a melting pot of influences. 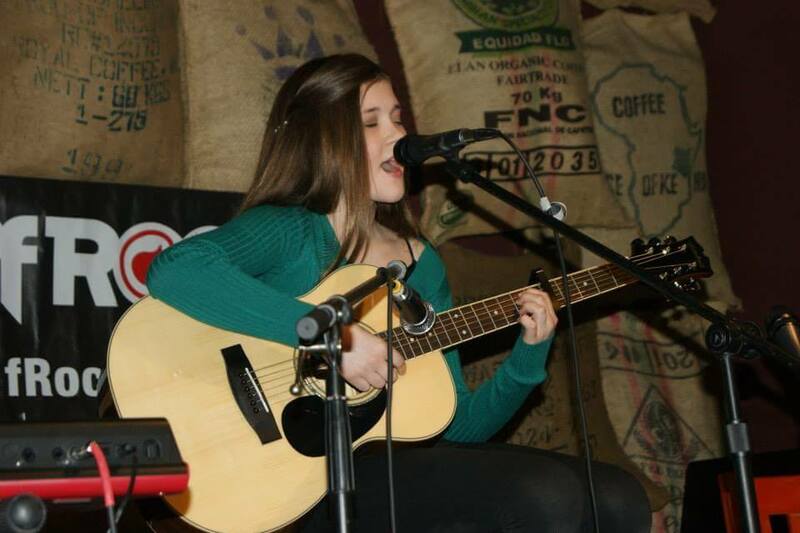 Additionally, she also has a passion for music theory and is a self-taught guitarist. 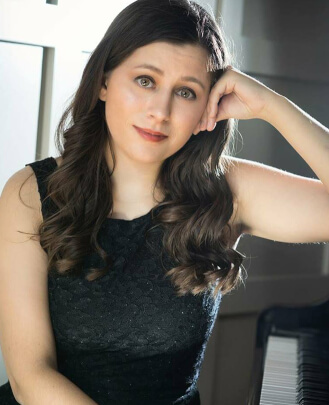 Alana Reinert, a current student at the University of Michigan, has been singing and performing for 14 years. 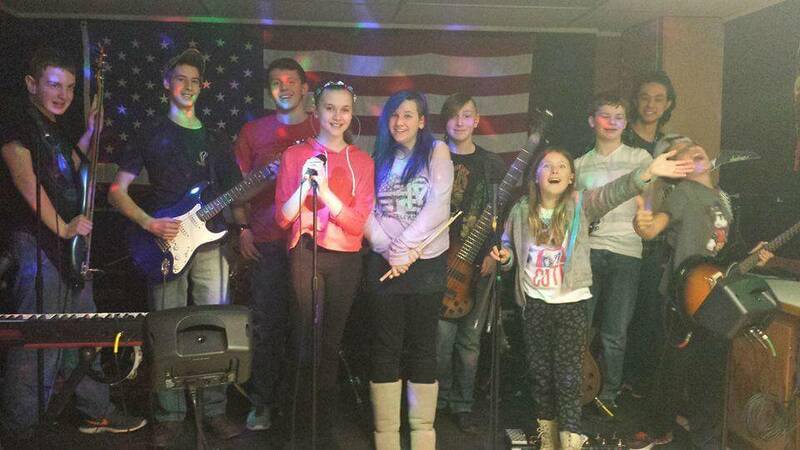 She has a love for theater and music and hopes to promote this passion through School of Rock. 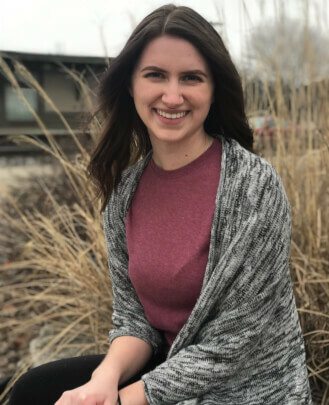 Her training under a Musical Theater major for the past year and a half has increased her musicianship and helped her to learn advanced skills in vocal training. 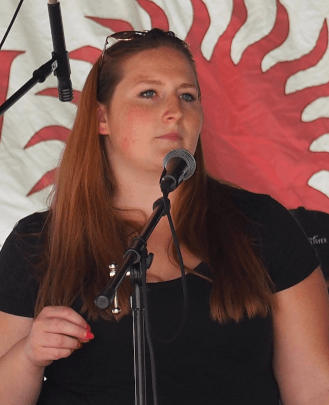 She has experience with classical singing and belting, developing vibrato, head voice and mix, as well as tips and tricks to make the singing process easier. She is a fun and patient teacher who wants to help kids get on the right path to follow their dreams in music. She is a piano teacher and vocal instructor at School of Rock Ann Arbor. Richie Slater has been playing music for the past 14 years, starting with violin, learning music theory from orchestral compositions, then eventually progressing to the guitar. Richie's love of music has led him to sound engineering, as well as composing and recording. He is a guitar teacher, bass guitar teacher and drum teacher at School of Rock Ann Arbor. He has been on stage since his teenage years in a multitude of bands, in multiple genres. Richie believes creativity in music can really keep passion in ones life.